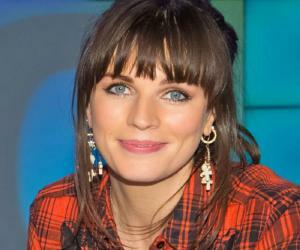 Aisling Bea is an Irish actress, writer, and stand-up comedian. Check out this biography to know about her birthday, childhood, family life, achievements and fun facts about her. 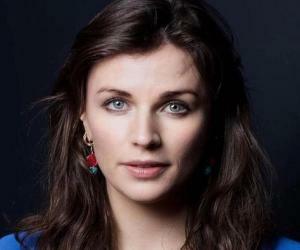 Aisling Cliodhnadh O'Sullivan, popularly known as Aisling Bea, is an Irish actress, writer and stand-up comedian. She has appeared on several comedy shows on British TV and was part of the 2017 hit comedy show ‘Taskmaster’. In 2016 she became the first ever female team captain of the hit show ‘8 Out Of 10 Cats.’ She is also a regular on many popular shows like ‘Qi’ on BBC1, ‘8 Out of Ten Cats Does Countdown’, ‘A League of Their Own’ ‘The Big Fat Quiz of Everything’, ‘@Midnight’ and ‘The Last Leg.’ Interested in the performing arts from a young age, she initially aspired to become a stage actress. 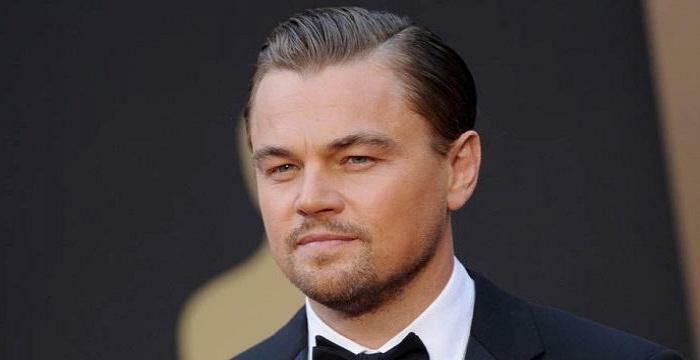 However, she struggled to find good acting roles and eventually tried her hands at comedy. She got her first taste of success as a comedian and decided to pursue a career in this field. Besides making appearances on TV, she is also seen regularly on Los Angeles’ stand-up circuit. She performs on the international comedy scene as well. Aisling Bea started her acting career by debuting in the Irish television soap opera ‘Fair City’ in 2009, followed by the comedy sketch show ‘We Are Klang’ on BBC Three. She also appeared in ‘Roy Goes to the Movies’ and ‘Belonging to Laura’ in the same year. In 2010, she appeared in ‘Project Ha Ha’, ‘Freedom’, ‘L.O.L’, ‘Inn Mates’ and ‘Come Fly with Me’. After struggling as an actress for years, she decided to give stand-up comedy a try, and in 2012, became the first woman in 20 years to win the prestigious ‘So You Think You’re Funny?’ award at the Edinburgh Festival Fringe. The following year, her solo show ‘C’est La Bea’ at the Edinburgh Fringe sold out for its entire run. The show received rave reviews from critics, leading to her nomination for the Foster’s Best Newcomer Award. Aisling frequently appears on the Channel 4 comedy talk show ‘The Last Leg’. She was also seen as a guest on the panel of many comedy shows like ‘8 Out of 10 Cats’, ‘Don't Sit in the Front Row’, ‘8 Out of 10 Cats Does Countdown’, ‘Never Mind the Buzzcocks’, and ‘Celebrity Squares.’ In 2015, she received training in wrestling to take part in the show ‘The Wrestling’, where comedians and WWF wrestlers fought each other. In March 2017, she was featured in an episode of Channel 4’s travel documentary ‘Travel Man’. In the same year, she competed in ‘Taskmaster’ against top comedians like Bob Mortimer, Sally Phillips, Nish Kumar and Mark Watson. She also appeared in ‘Good News Extra’, ‘Live at the Apollo’, Channel 4's ‘Comedy Gala’ and ‘The Stand Up To Cancer Great British Bakeoff’. She has written scripts for films and TV shows for the Irish Film Board, Grand Pictures, Big Talk, Rough Cut, and Citrus Productions. She was one of the lead writers on BBC’s show ‘LOL,’ and co-wrote the script for the sitcom ‘Desperate’. 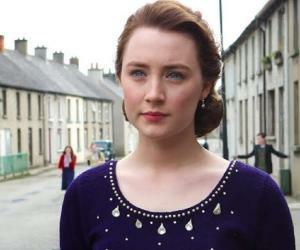 Aisling Cliodhnadh O'Sullivan was born in County Kildare, Ireland, to Brian and Helen O'Sullivan on March 16, 1984. She has a younger sister named Sinead. Her grandfather Mícheál Ó Súilleabháin is an Irish novelist and poet. Her father committed suicide when she was three years old and her sister, three months old. However, for a long time, she was told that her father had died a natural death. In November 2017, she wrote an article for ‘The Guardian’ about her father’s death with the aim of highlighting mental health issues like depression which can lead to suicide. 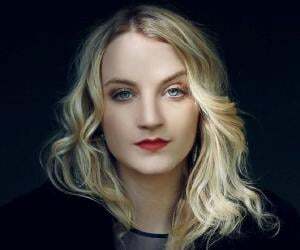 Aisling studied French and philosophy at the Trinity College in Dublin, and went to London Academy of Music and Dramatic Art (LAMDA). She changed her name to Aisling Bea when she was attending LAMDA, as another actress had the same name as her birth name. 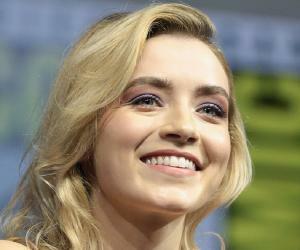 She is reportedly dating Welsh actor Michael Sheen. She is a feminist. She supports ethically produced clothing and jewelry and promotes them on television and in social media. She does not eat meat but does consume fish.